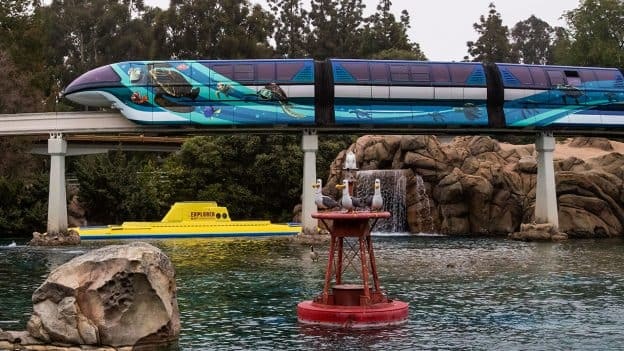 Just in time for Pixar Fest launching April 13 at the Disneyland Resort, the Disneyland Monorail has received a special, Pixar-themed enhancement! 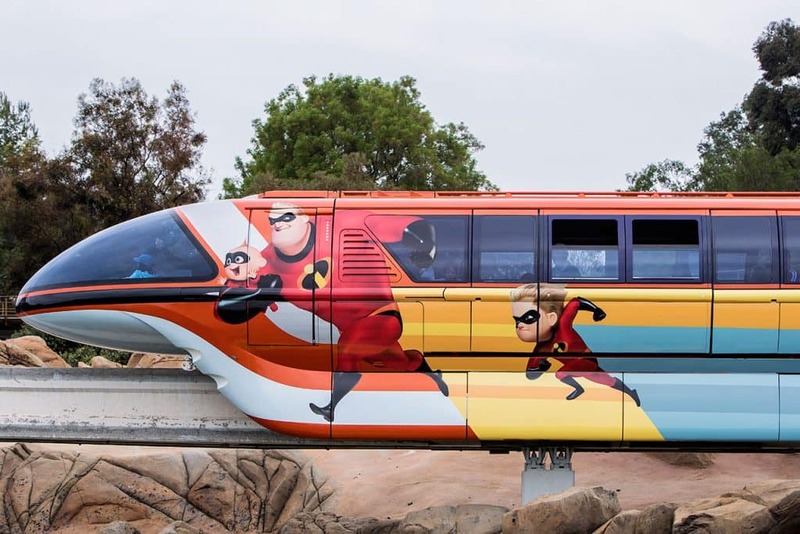 The orange and blue Mark VII trains feature characters from Disney•Pixar’s “The Incredibles” and “Finding Nemo,” respectively. On the orange train, Mr. Incredible and Mrs. 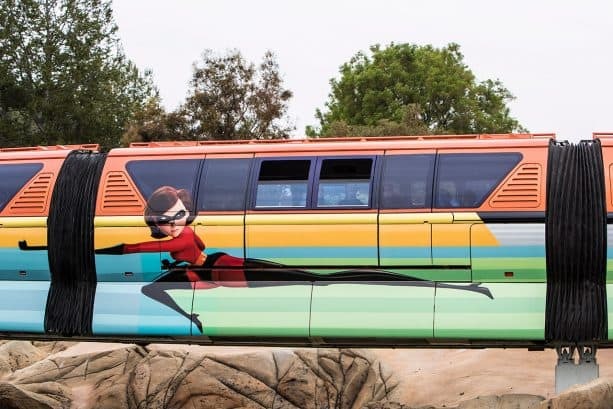 Incredible, along with Violet, Dash and Jack-Jack can be spotted on one side, while Frozone makes a cool splash on the other. Meanwhile, the blue train has been creatively wrapped with a curvaceous wave. Crush can be seen surfing alongside pals Marlin, Nemo and Dory. 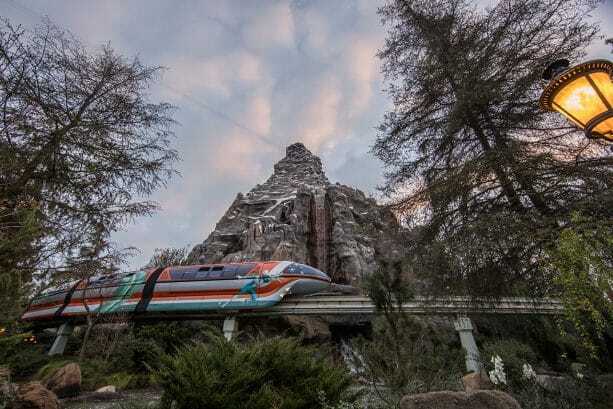 Our chief photographer captured the Disneyland Monorail in action this week. Hope you enjoy this first look! The red train is also expected to join in on the fun soon. 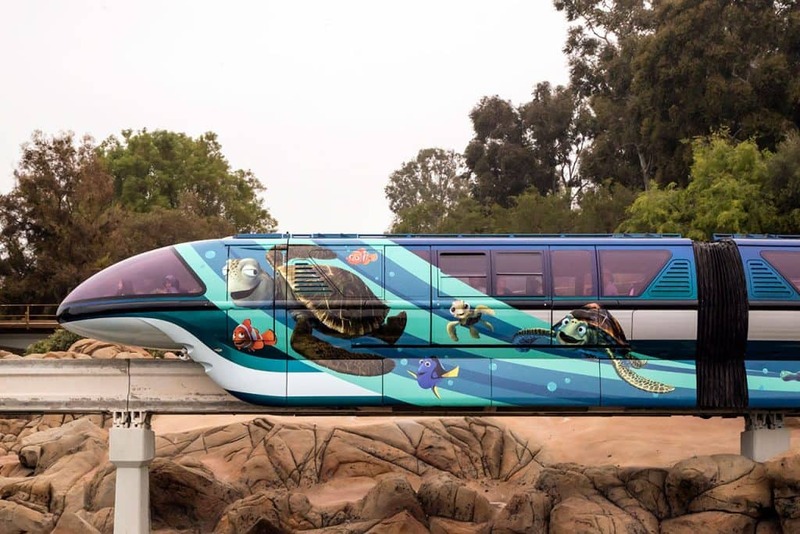 Which Disney•Pixar story would you like to see depicted on the Disneyland Monorail? I agree with Rich. Toy Story! May 3rd, I cant wait to see this Monorail. 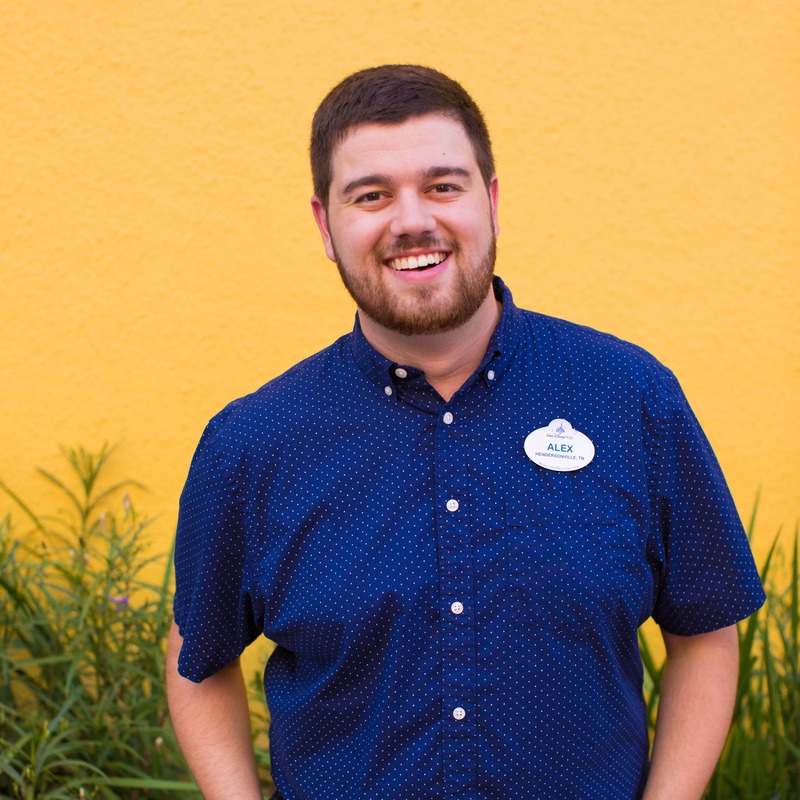 Frozen, Up, Tangled, Wall-e…. All of them! These are two excellent Pixar choices for the monorail because both these scenes and characters symbolize SPEED! 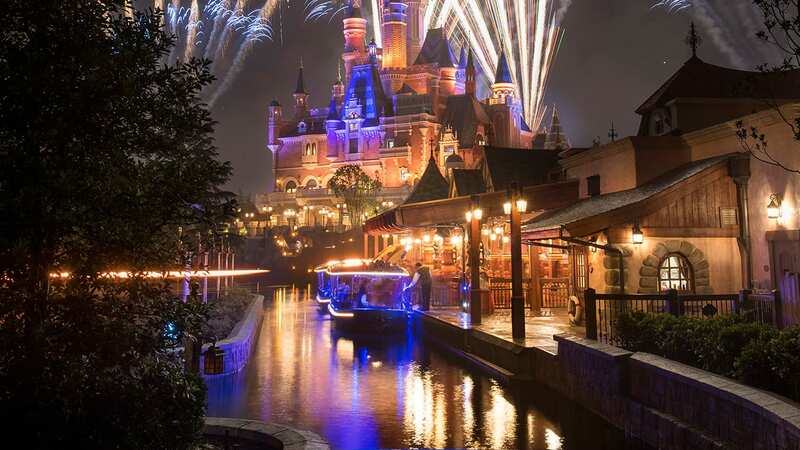 This is so Magical Dreamy Amazing Cool Fun I hope they bring this to Disney world Monorails to they need a Magical Make over . I think Cars would be awesome on the Red monorail. Up! would be really fun with all the balloons! I think Wall-e, Inside Out, Coco and UP can be good ideas. Especially Coco! Wall-E should feature on the Monorail! Such an underappreciated and underrepresented Pixar property in all Disney parks. Especially since the Monorail is futuristic in nature, I think Wall-E would be an excellent fit. I would like to see coco depicted on the Disneyland monorail. This is awesome! Can’t wait to see this. 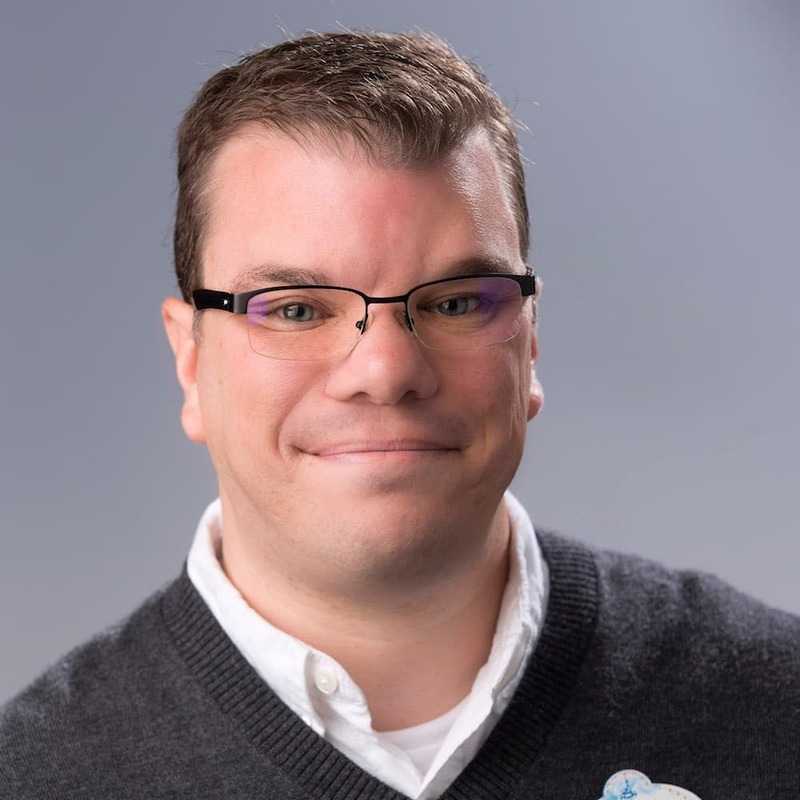 Wall-E would be great to see on the Monorail.